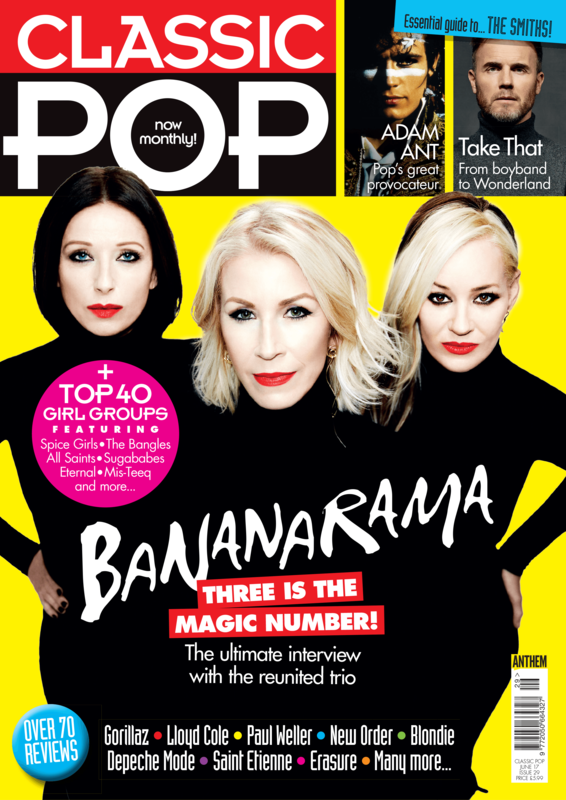 Classic Pop Issue 33 is on sale now! 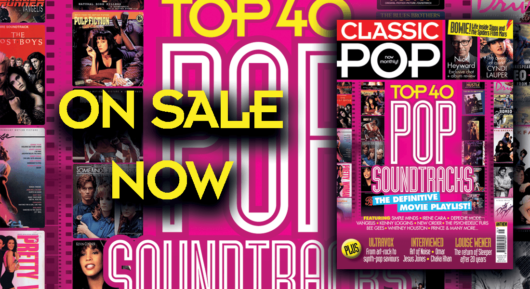 Classic Pop Issue 32 is on sale now! 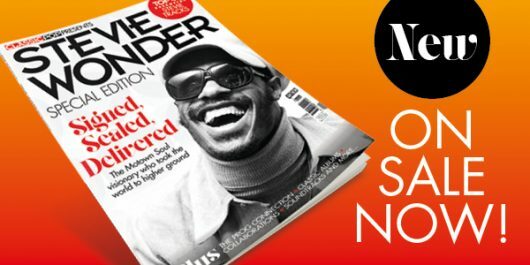 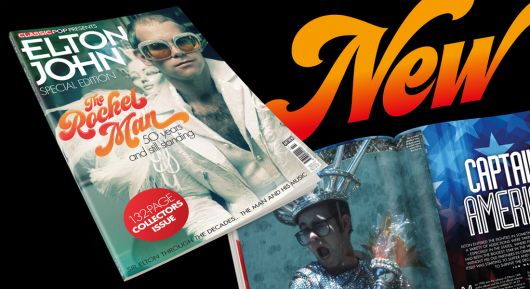 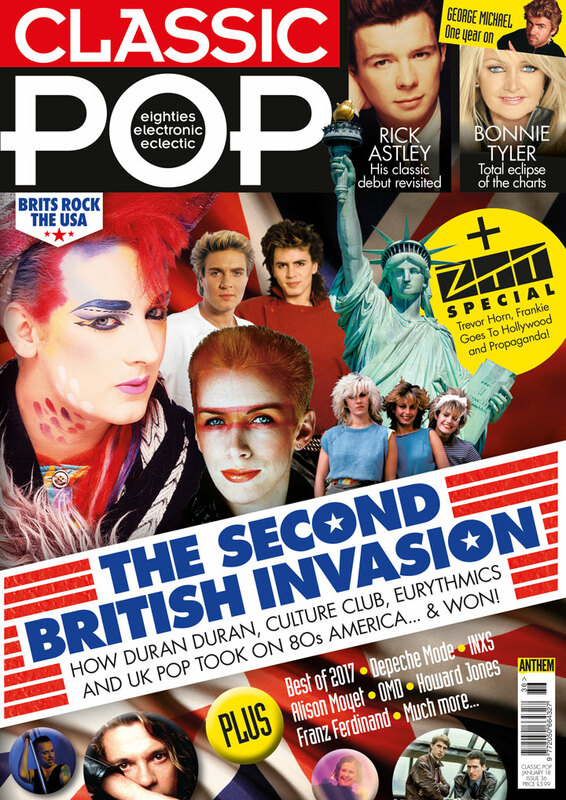 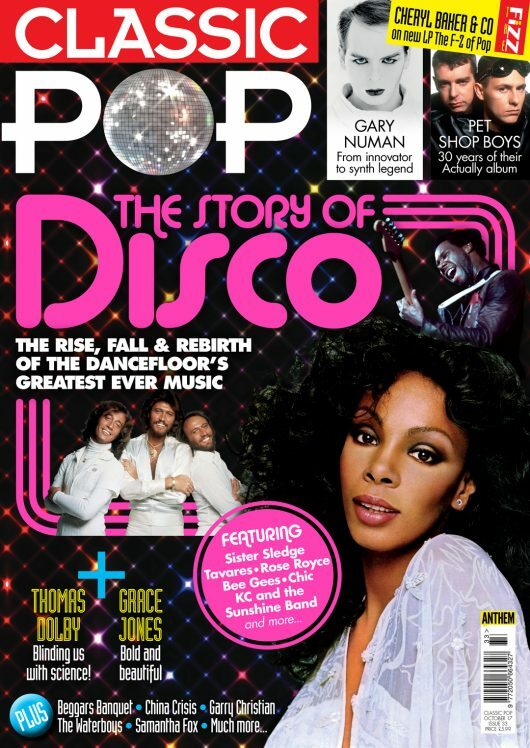 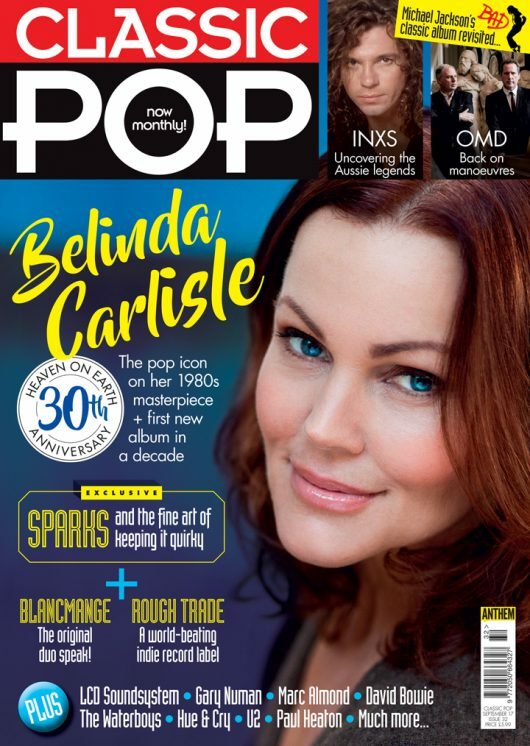 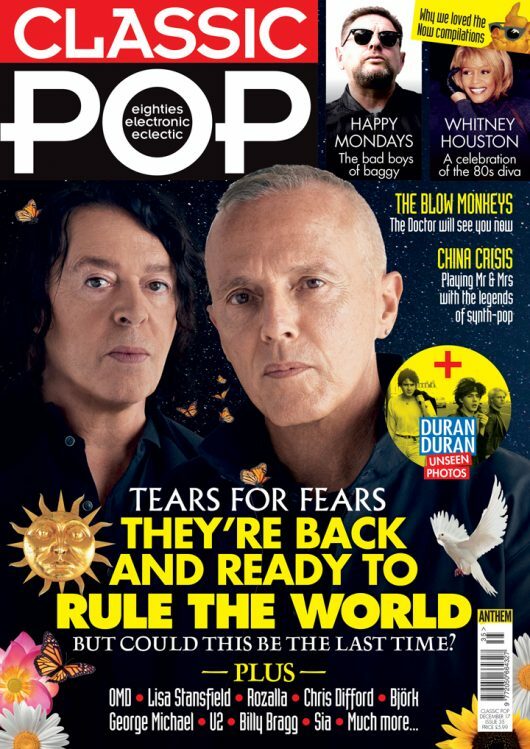 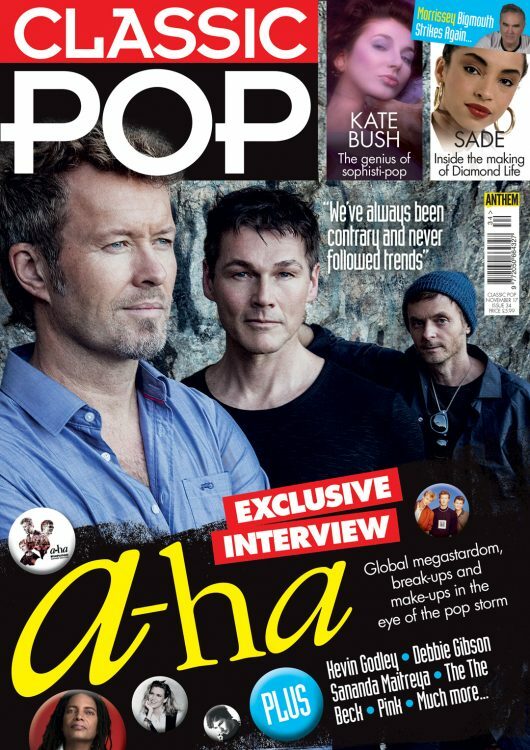 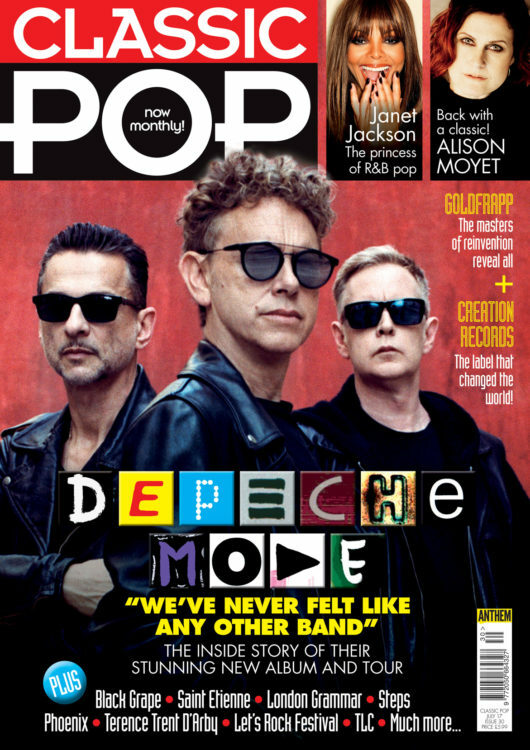 Classic Pop Magazine – Issue 29: On sale now!